Most CBD oil for dogs and other pets comes from hemp oil, so it contains no or very small traces of THC. 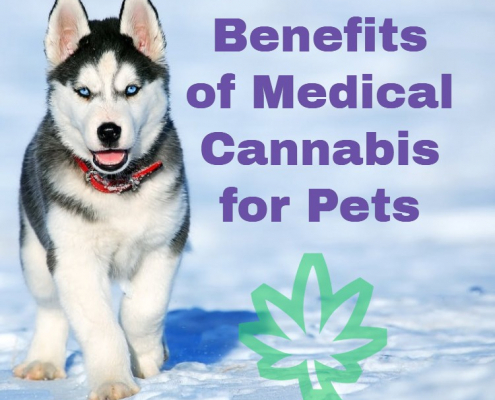 Much like humans, CBD oil for dogs can help alleviate a number of issues and illness. As with most herbal medications, however, you are not likely to see instant results.